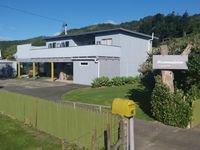 Properties in Wairoa District average 4.5 out of 5 stars. Property 15: Karo Cottage,Taylors Bay - comfortable and cosy for your next beach holiday. Stable Cottage, a Garden, a Pond - awaken to the sound of rapids. Property 17: Stable Cottage, a Garden, a Pond - awaken to the sound of rapids. 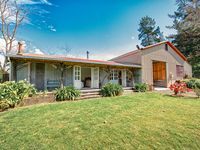 Great quiet rural escape accommodation, close to rivers and Lake Waikaremoama. Fantastic hosts with super knowledge and directions for a days exploring.